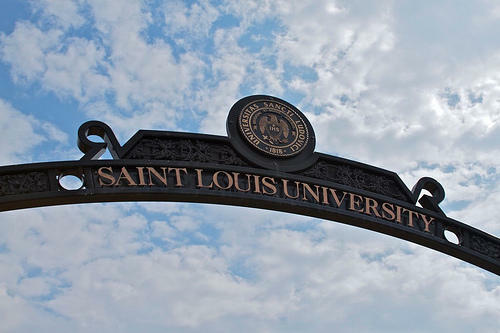 Part-time instructors at Saint Louis University have joined their colleagues at three other local campuses and voted to join the Service Employees International Union. In results of mail-in balloting announced Monday, the unionization proposal won by a vote of 76 percent, 89-28. “This resounding victory is simply further proof of what the majority of us adjuncts already accept as fact: Our future depends on our voices being heard and the formation of this union will bring positive change to our work conditions at SLU,” said Jameson Ramirez, an instructor in sociology and anthropology, in a statement. In recent years, unionization of adjuncts has increased as the part-time instructors seek more control over their working conditions, more stability in their schedules and higher compensation. 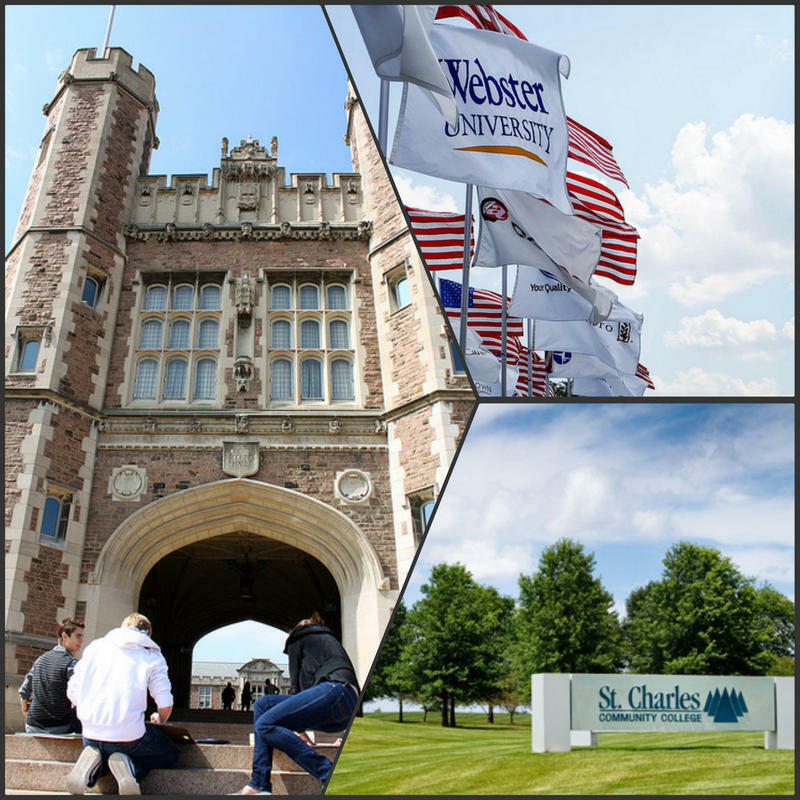 Other local campuses that have joined the SEIU include Washington University, St. Louis Community College and St. Charles Community College. 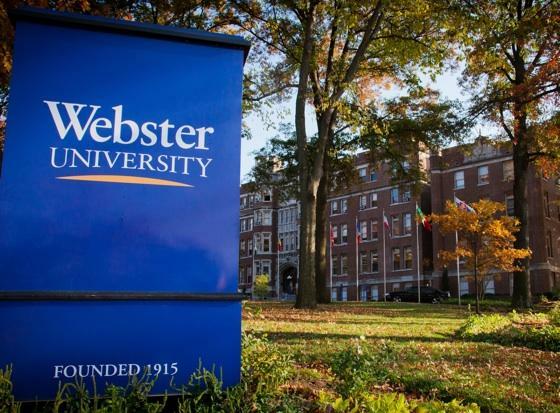 A unionization effort by adjuncts at Webster University, where the administration opposed the move, failed last May. 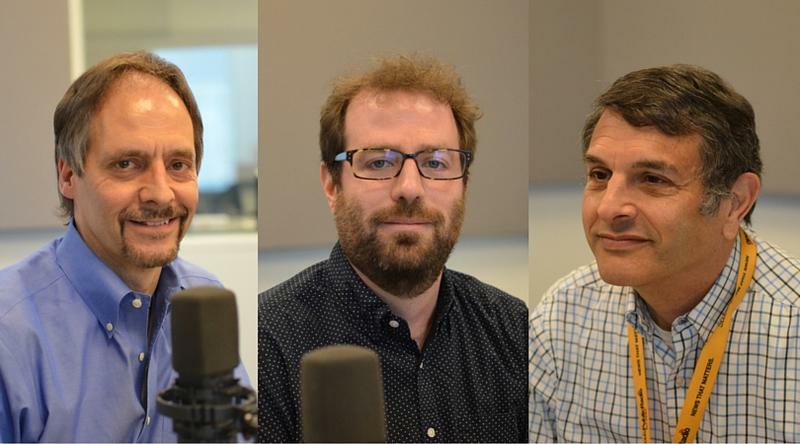 At Washington U., adjuncts approved their first contract last month. Agreement on the pact was reached one day before a scheduled walkout by adjuncts. In the four-year contract, the instructors go increased pay, new procedures for reappointment to teaching posts, professional development funds and office space. Among other Jesuit universities, adjuncts at Loyola of Chicago approved joining the SEIU in balloting in January. Overall, the SEIU says nearly 13,000 faculty members at dozens of schools have voted to join the union in the past three years. For further comment, he referred people to a website the university has maintained on the subject of faculty unionization. “The University respects the right of adjunct and non-tenure-track faculty to decide whether they want to unionize and to be represented by SEIU. The University would encourage adjunct and non-tenure-track faculty to become informed about what this could mean for them and to have conversations about whether unionization is the right choice at this time. “Adjunct and non-tenure-track faculty play an important role in the educational experience of students at SLU. The University believes that the best way to address the concerns of adjunct and non-tenure-track faculty — while serving the best interests of students — is by continuing to work directly and cooperatively together. He also posted a video in which he proclaimed there was “a new day at SLU,” recounted recent initiatives that he said have improved career opportunities and rewards for adjuncts and stressed that he hoped the university would be able to continue working directly with part-time instructors. Adjunct instructors at Washington University have approved their first contract with the school, gaining an increase in pay, more control over schedules and improved working conditions. Michael O’Bryan, an English instructor who has been involved in negotiations since the adjuncts approved joining the Service Employees International Union more than a year ago, said the four-year pact was approved by “a hefty margin” in balloting on Wednesday and Thursday. University acceptance of the contract remains just a formality, a spokeswoman said. Washington University adjunct faculty are warning of a walkout on Thursday in order to exert pressure on negotiations between their union and the school, which is refusing to move on the issue of a pay increase. Over 200 faculty and students alike have RSVP’d to the walk out Facebook event. Adjunct instructors at St. Charles Community College have joined the growing campus unionization movement. By a vote of 108-61, the part-time instructors approved a proposal Thursday to join Service Employees International Union Local 1. The union also represents adjuncts at Washington University and St. Louis Community College.